Western King Prawns are a beautiful pale pink/orange colour, with spectacular blue tails & legs, turning bright orange when cooked. 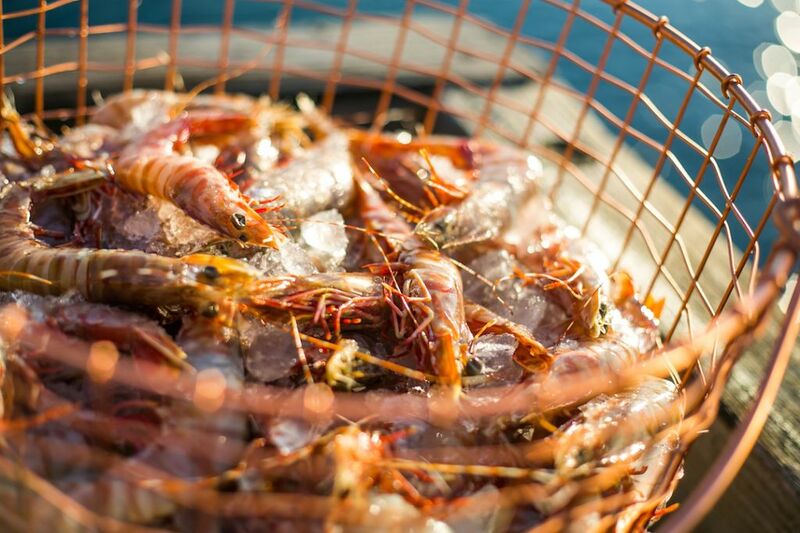 Shark Bay King Prawns have a rich and consistent flavour. Brown Tiger Prawns are impressive with rich reddish/brown stripes when raw, becoming a reddish/orange with deep red stripes when cooked. Shark Bay Tiger Prawns are firm and sweet. 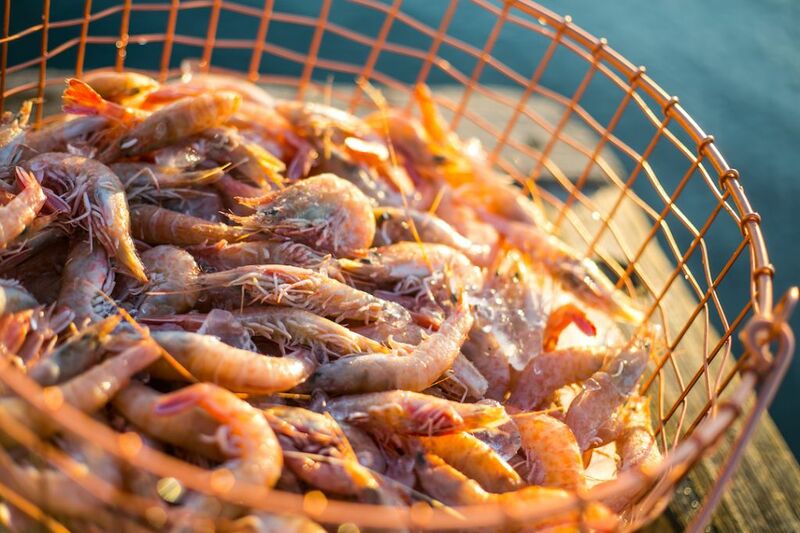 Shark Bay Coral Prawns are small prawns that are big on flavour. 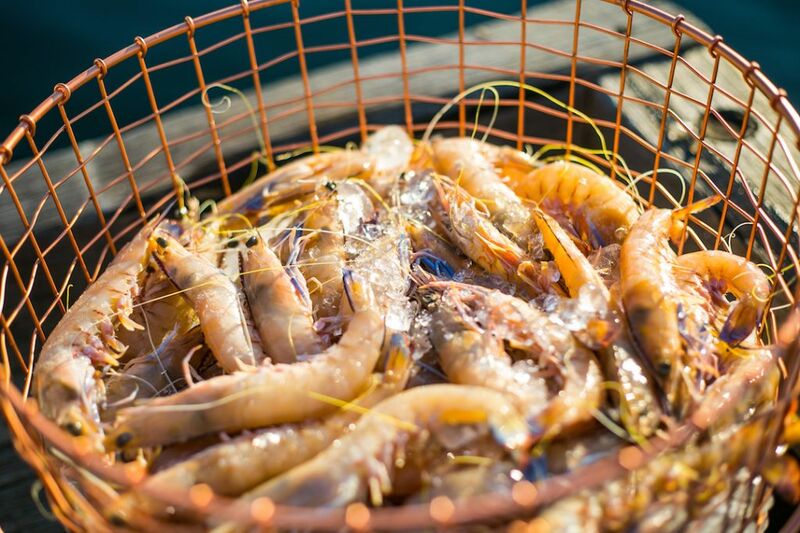 They are one of the juiciest and sweetest tasting prawns on the market. 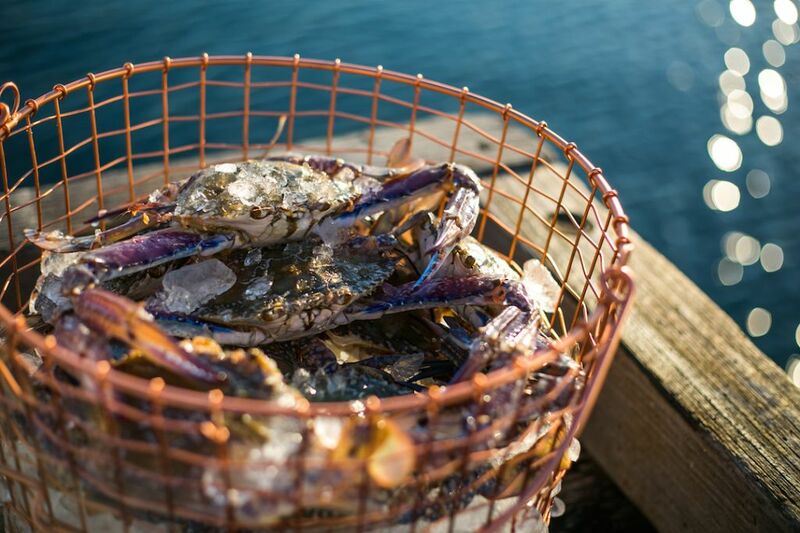 The Shark Bay Blue Swimmer Crab is characterized by its sweet clean flavour and firm texture. Moreton Bay Bugs don’t just live in Queensland. This member of the lobster family can also be found in Shark Bay. 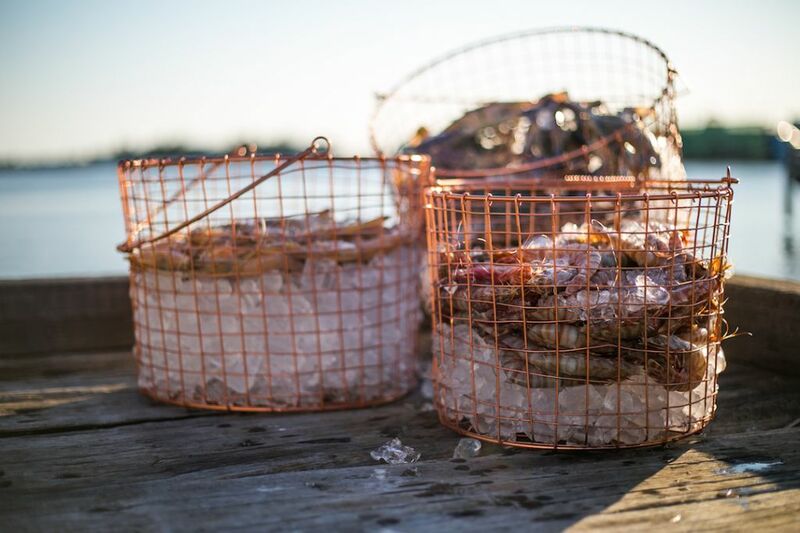 Shark Bay Bugs, have a sweet, rich, firm flesh. Shark Bay squid (Nor-West squid) are small, tender and tasty. 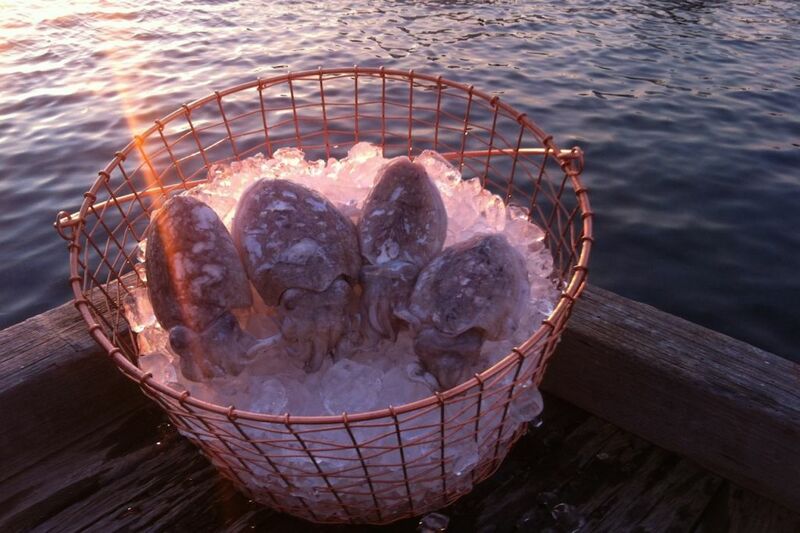 A relation of the squid, Cuttlefish are very tasty with tender white flesh. 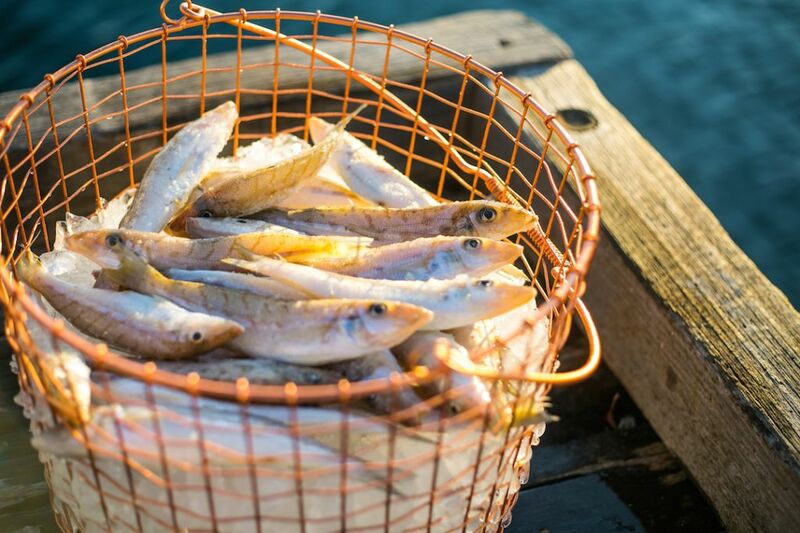 Shark Bay Whiting have a delicate, sweet flavour and moist, medium-textured, flaky flesh. 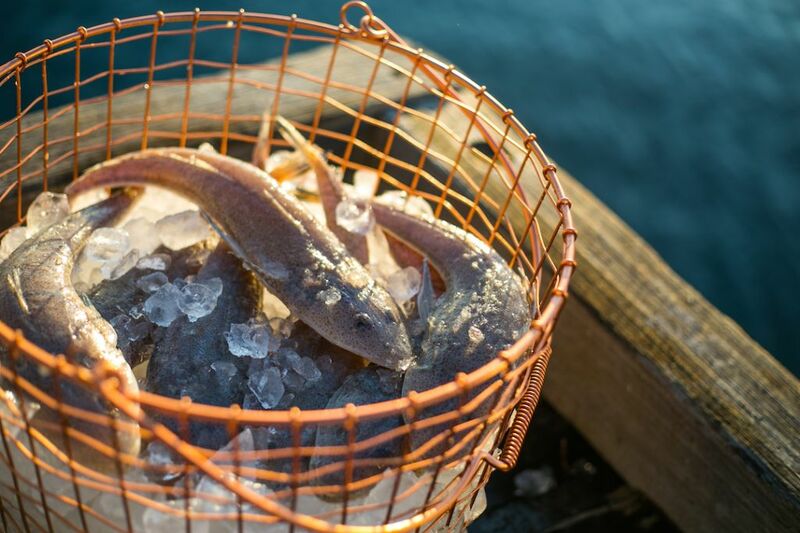 Flathead has a sweet flesh, which is moist, flaky and tender. 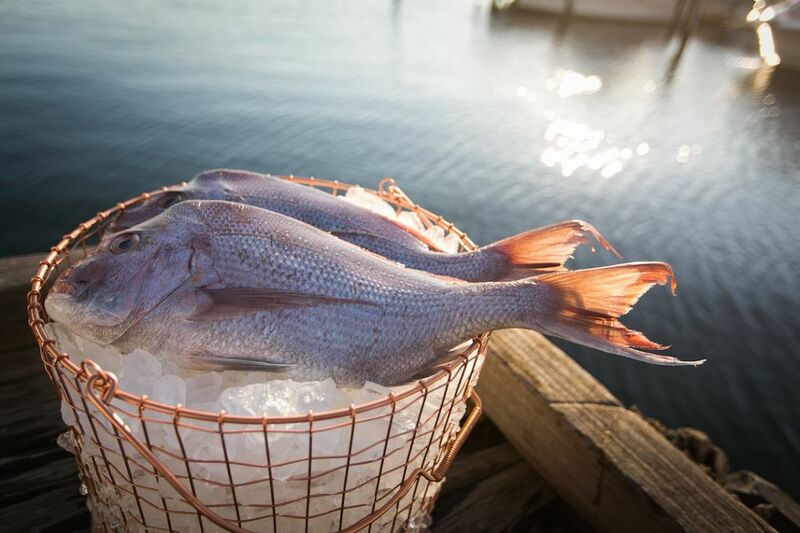 Pink Snapper is a very popular and spectacular fish. With its distinctive pink skin and blue spots, it has a mild, delicate, sweet flavour and moist, medium-textured flesh. 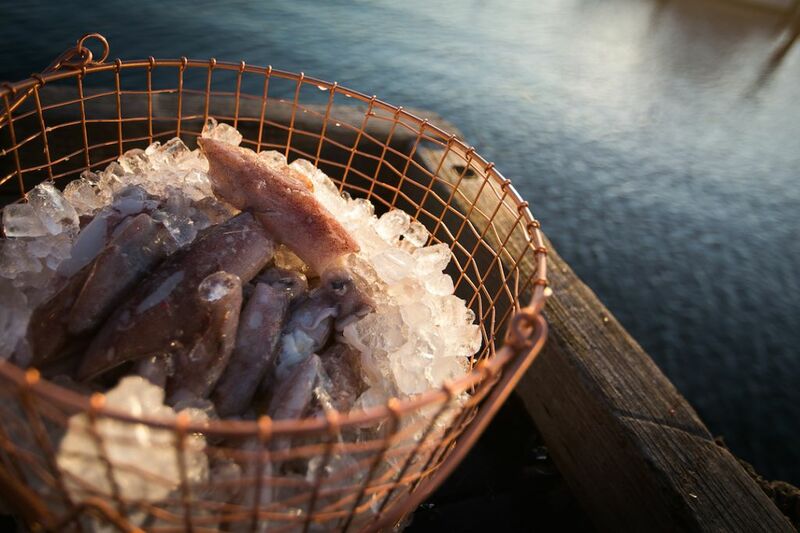 All our Pink Snapper are line caught, packed and snap frozen at sea. 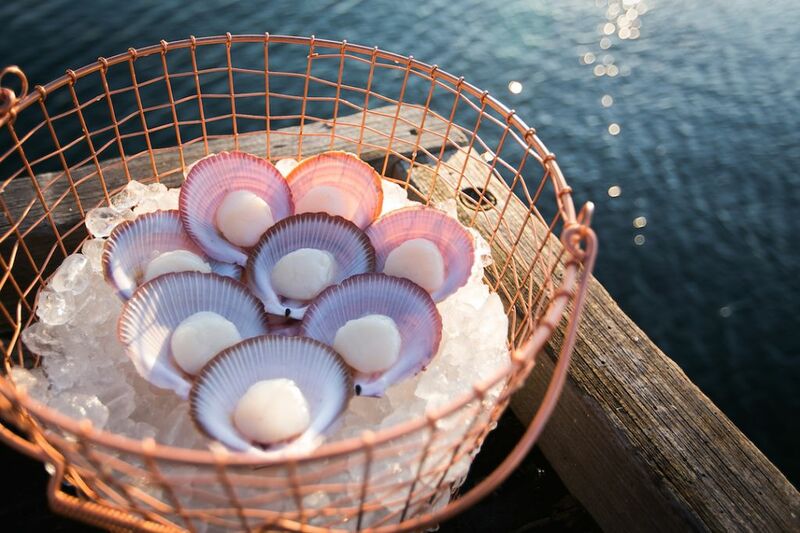 Shark Bay Saucer Scallop are world renown for their sweet, succulent, white flesh. 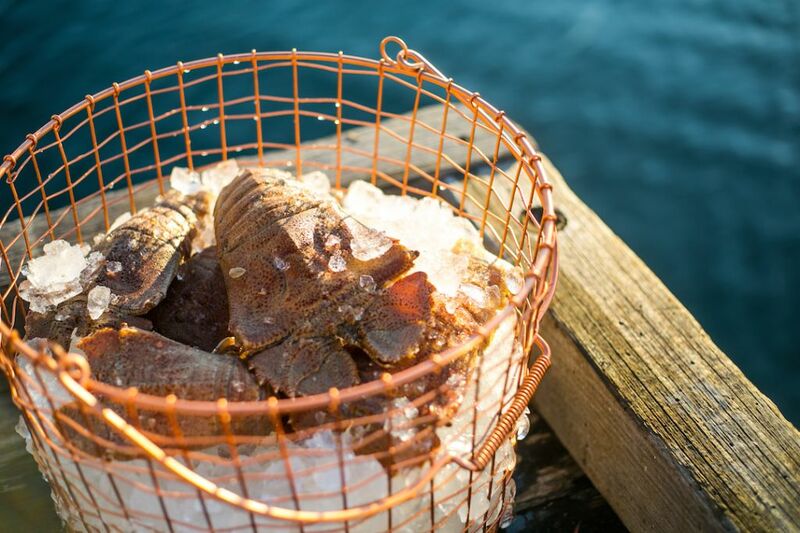 They have a rich flavour, low oiliness and moist, medium-firm flesh. Endeavour Prawns, Octopus, a select variety of whole finfish and fish fillets. Signup to our E-NEWSLETTER or like us on FACEBOOK to be kept up to date with what we have available.